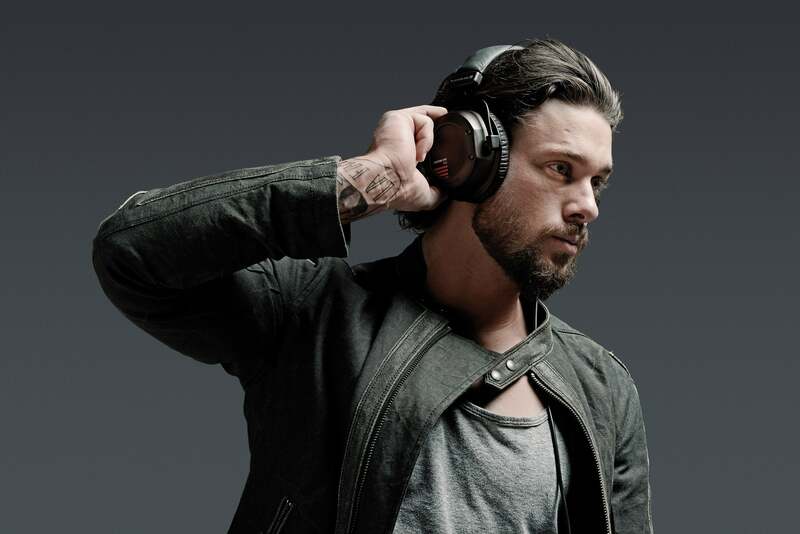 Heilbronn/Germany, December 2014: The flexibility of beyerdynamic’s CUSTOM headphones has always set them apart. 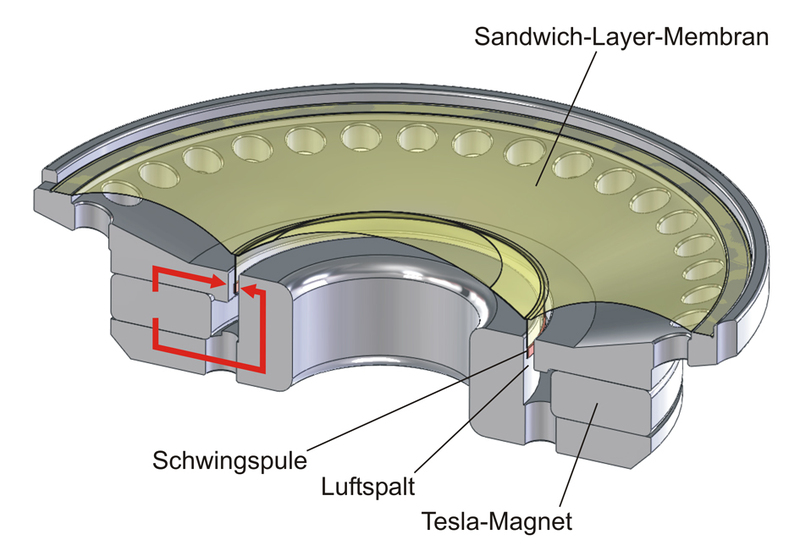 The sound, features and design can be adapted to the user’s personal requirements. 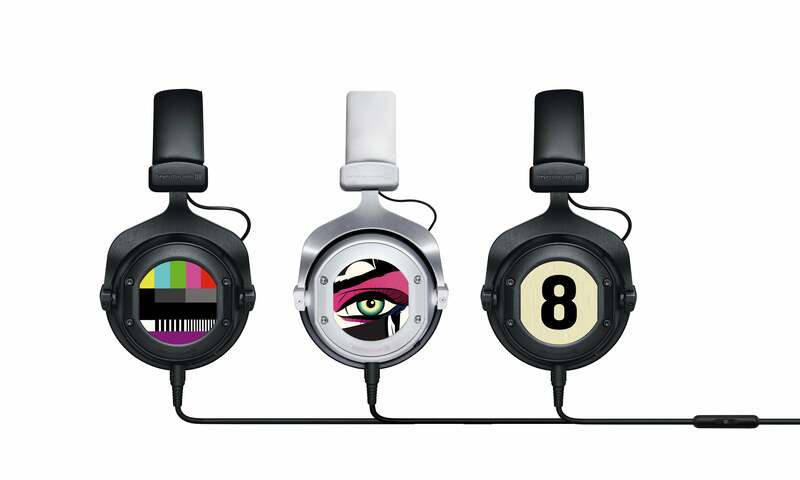 This established the reputation of the CUSTOM series, made by hand in Germany, as the world’s first interactive headphones. The new CUSTOM ONE PRO PLUS for 179 euros is continuing this tradition – and setting new standards for customisation. The “PLUS” in the name stands for additional features and even more options for adjusting the appearance. 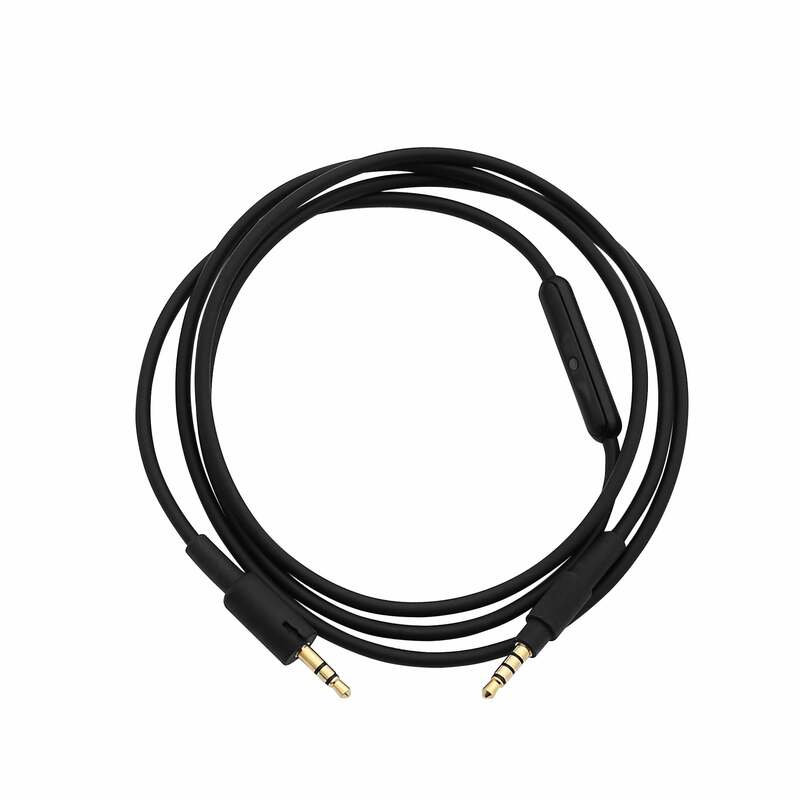 The premium headphones from the audio specialists from Heilbronn, Germany, come with two connection cables. 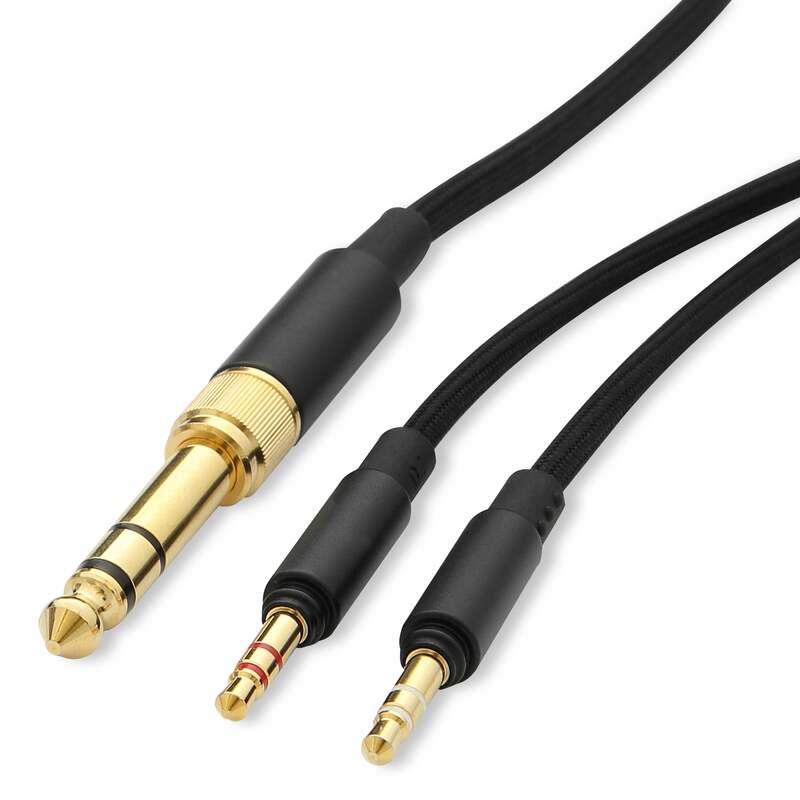 Users can effortlessly replace the standard plug-in supply line, including a 6.3 mm (1/4”) jack adapter, with the series’ standard headset cable – for convenient hands-free phone calls or online gaming. The single-button remote control in the cable allows users to accept or end calls or pause the music they’re listening to. The control works with all current Apple devices and most Android devices. 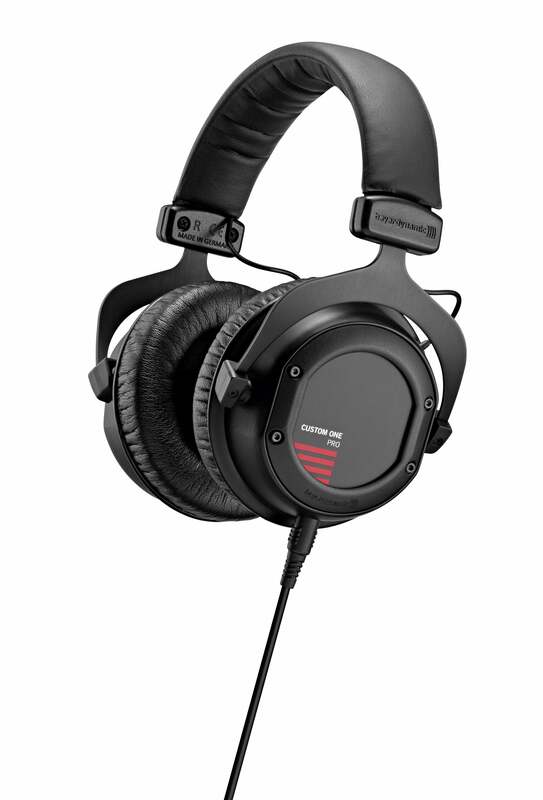 Those who want even better voice quality can hook up the optional CUSTOM HEADSET GEAR (50 euros) and turn the headphones into a professional headset. Users can pick out more than just the cables for the CUSTOM ONE PRO PLUS. The headband, ear cushions, rings and covers of the earcups can be replaced and adapted to their personal taste. 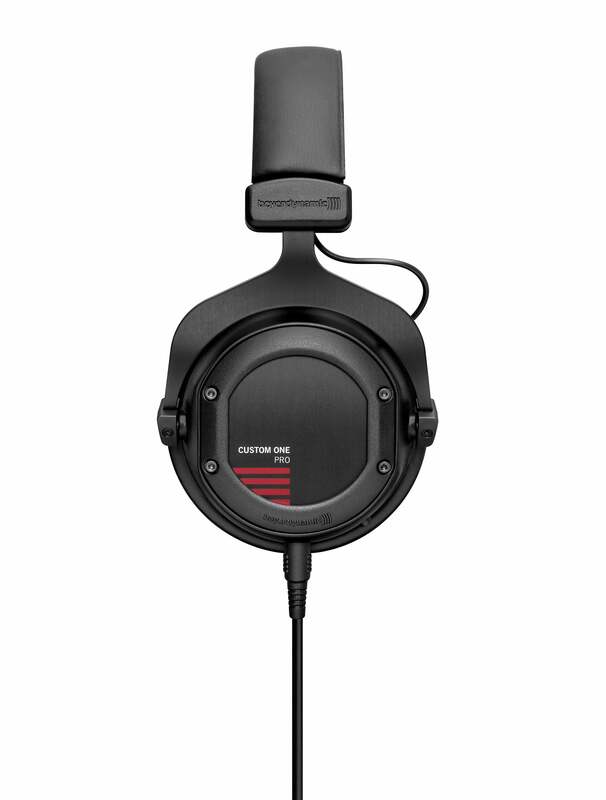 beyerdynamic includes 16 rugged plastic covers with the product. Users can assemble their own individual looks from a variety of designs – whether the iconic TV test pattern from the 80s, graffiti art, leopard print or the hashtag #happy, there’s something for every mood and every occasion. 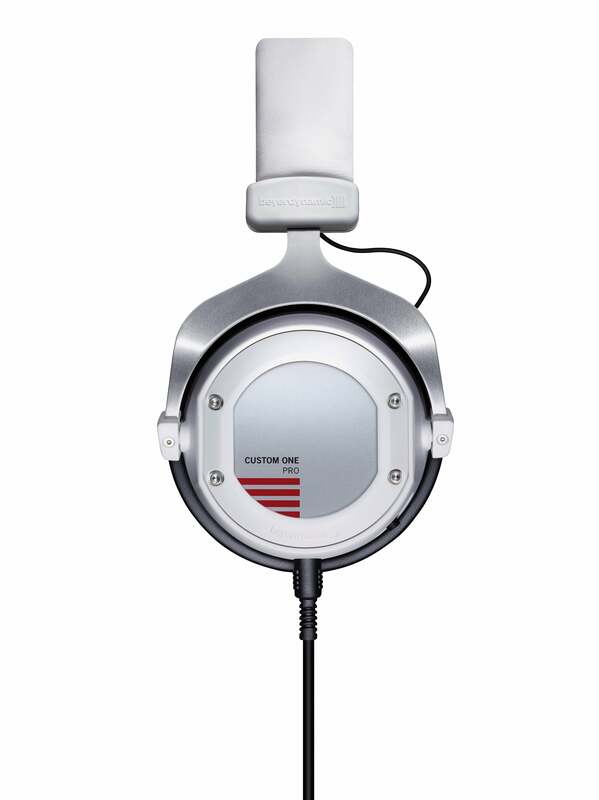 The other features are the same as the successful original model, CUSTOM ONE PRO. 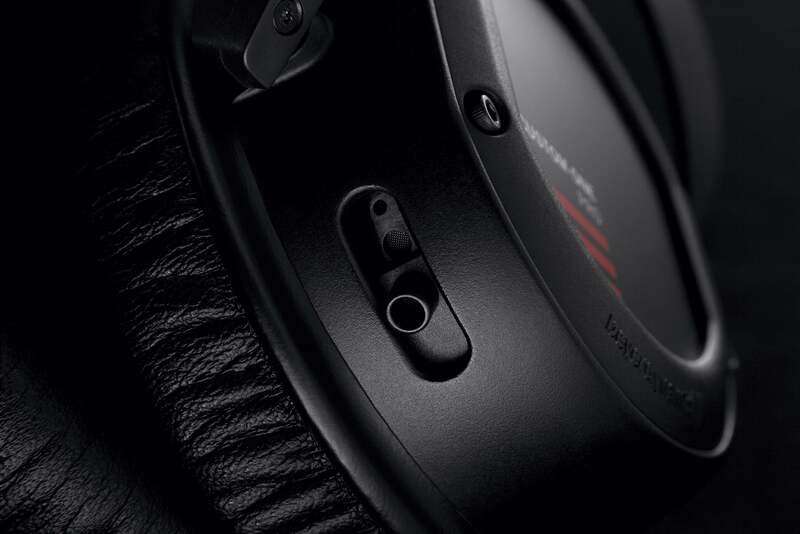 That means that the PLUS also offers the legendary CUSTOM Sound Sliders, variable bass reflex vents on the earcups that allow users to regulate the amount of bass in the music. 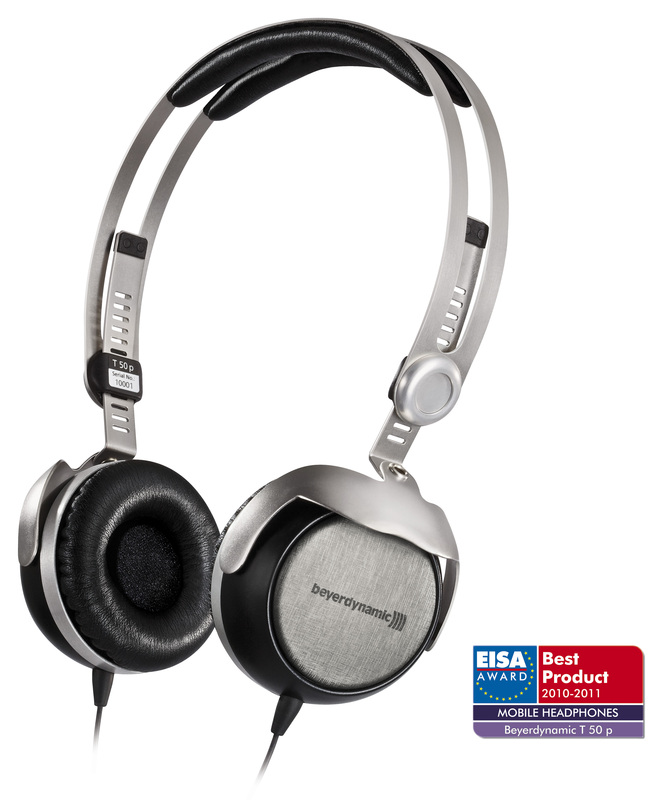 Users can change the sound profile of their headphones to suit any musical style – from intense beats to balanced reference monitoring and back via adjustable ports. 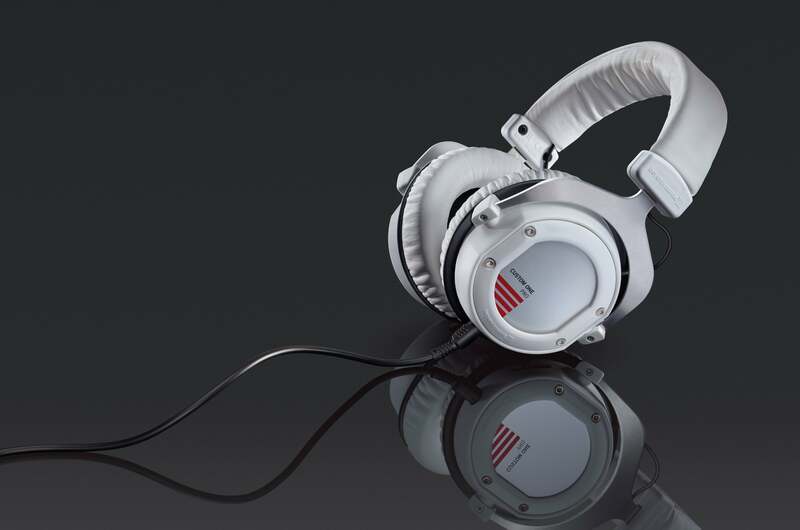 In other words, people who buy the CUSTOM ONE PRO PLUS don’t just get a pair of headphones; they also get a variety of sound, design and feature options so they can use the headphones however they want. 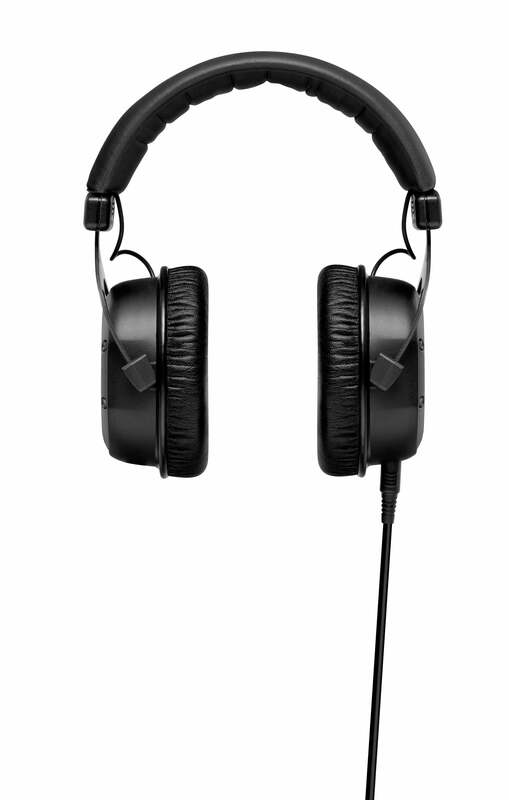 beyerdynamic’s new all-rounder will be available for purchase from specialist retailers and online at www.beyerdynamic.com starting mid-January 2015. Las Vegas Convention Center, South Hall 1, booth 21439 (Central Hall lower level).